How much time do you spend looking for files or folders? What are you putting off because your computer is not organized enough or you have not had time to find that file? 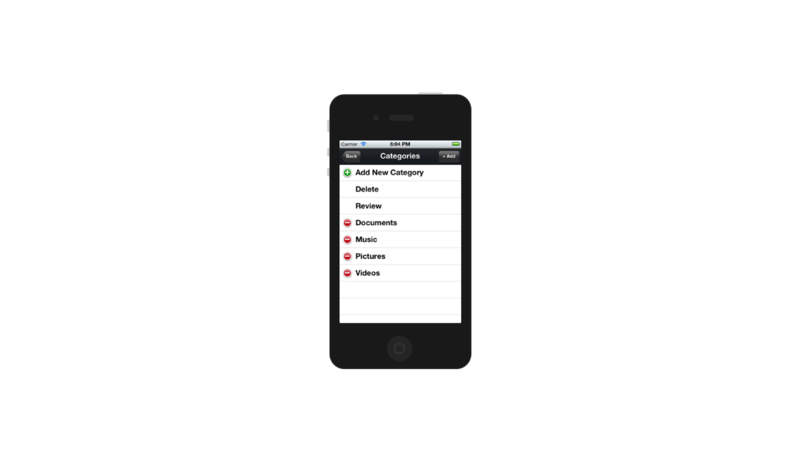 FileRanger keeps your files categorized and stored in the right place and where you need them. 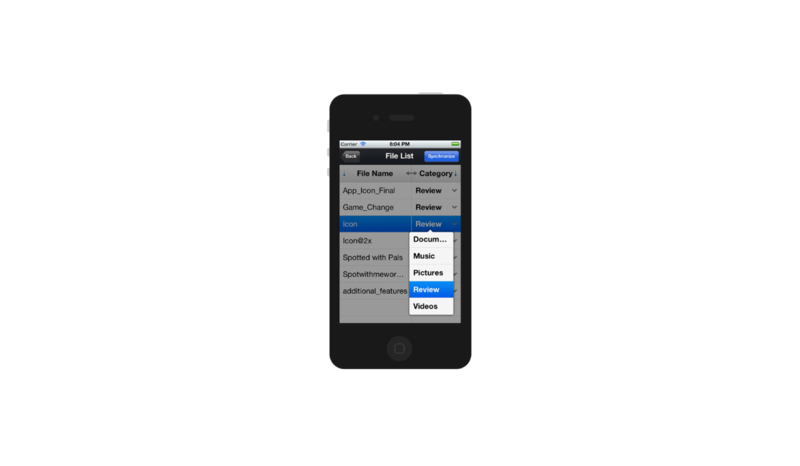 FileRanger Mobile Application works in conjunction with FileRanger Desktop Application. 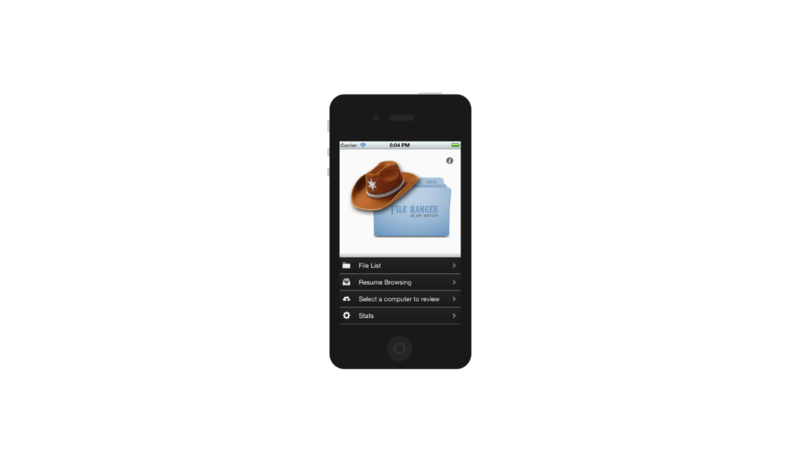 It allows users to organize their files and synchronize them.